One of the biggest differences between a professional makeup application and a personal makeup application is the number of layers. A professional makeup artist might go through a five-step process before even starting to apply foundation. On the other hand, the average makeup user might swipe on a tinted moisturizer, a little mascara, and dash out the door. 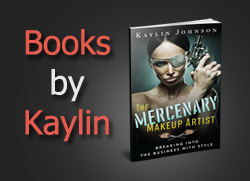 Makeup artists follow a more lengthy process for several reasons, including longevity. One of my favorite tricks for making products last is using a pairing of creams and powders. 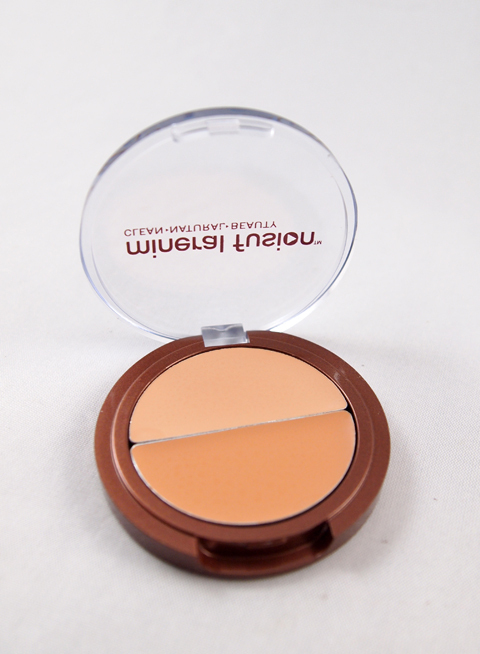 Creams glide on easily and often allow for a brighter application than dry powders. They blend easily with other creams and liquids (before powders are applied). However, their major weakness is that they are often absorbed more quickly than powders if not set properly. They also tend to have a "dewy" finish, which is not always desired and can sometimes look shiny on camera. Powders, on the other hand, are widely available and come in many matte shades. Matte shades are great for photography, particularly if they are highly-pigmented. However, powders alone can crease, disappear, and have other undesirable effects, especially if a primer isn't used. They also can be harder to blend, particularly if too much is applied at once. In order to maximize both the strengths and weaknesses of each product, apply creams (and liquids) as desired and then set with powder to finish. For example, use a liquid foundation, apply a cream blush, and then set with a finishing powder and a layer of powder blush. If you're using a cream or liquid concealer, it should be applied before the finishing powder. Another excellent example of this is in the application of a cream eyeliner (for regular use or a special look such as a cat eye). Apply the cream eyeliner (with an angled eyeliner brush), and then trace over the cream with a matte black powder (using a separate angled eyeliner brush) to set. Cream Blush - Gabriel offers a vegan Multi Pot in several shades, which works as a cream blush, eye color, or lip color. The All Natural Face offers a more affordable option. Alternatively, a matte lipstick such as Gourmet Body Treats' Hydrating Vegan Lipstick will also work. Set with a powder such as the affordable E.L.F. mineral pressed blush (also vegan). Cream Eyeliner - The E.L.F. Studio cream eyeliner is an affordable vegan option. 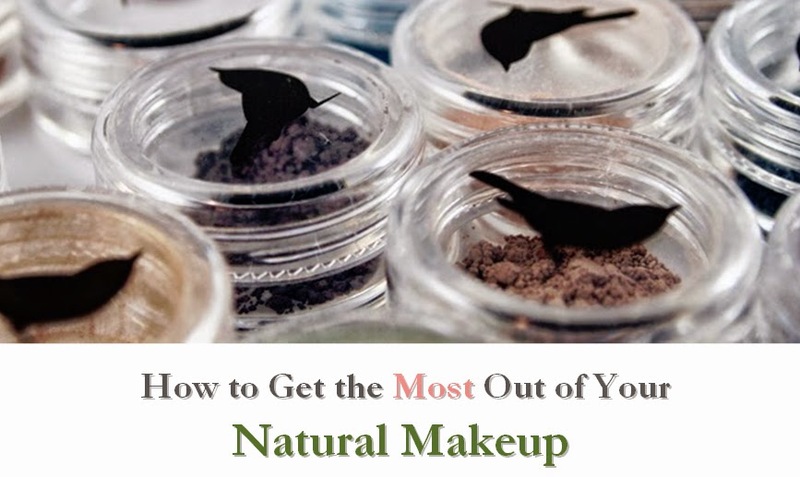 The All Natural Face offers a gel eyeliner that is a gentler option. Cream Eye Shadow - E.L.F. recently released a waterproof shadow liner that works as a cream eye shadow. For something on the higher end, consider Au Naturale or this option from Tarte. Cream Foundation - The All Natural Face offers an affordable vegan cream foundation in dozens of shades. Disclosure notice: This post contains affiliate links. Products mentioned in this article may have been sent to me free of charge by the manufacturer for review. No additional compensation was accepted and the opinions are my own. Please verify any claims with the manufacturer, especially if you have any allergies or concerns.